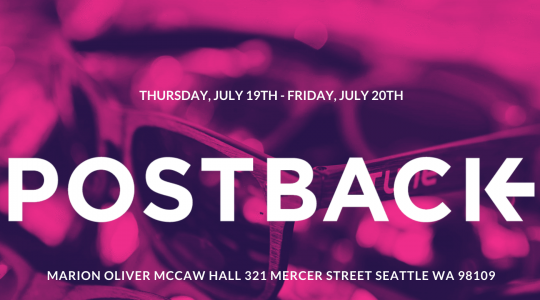 Postback is the mobile event of the summer, an event where you bump into the smartest, most innovative, industry-leading thinkers sitting in the seats next to you, walking through the hallway between sessions, dancing at a party by the Space Needle — and of course, taking the main stage. 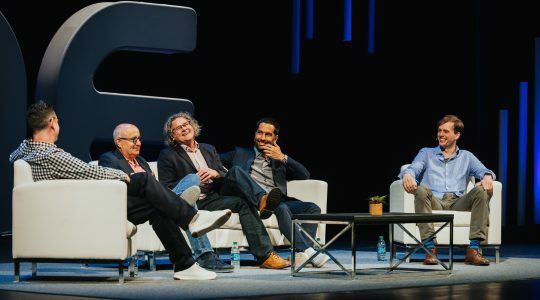 Keynotes in the past have featured bestselling author Malcolm Gladwell, futurist Ray Kurzweil, and head coach Pete Carroll of the Seattle Seahawks. So who’s on tap for #Postback18? 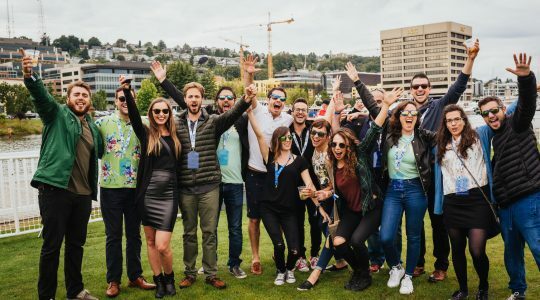 Check out our full list of presenters, or read below for a list of the headliners you can’t miss. Tricia is the cofounder of Sudden Compass, a consulting firm that helps enterprises move at the speed of their customers by unlocking new growth opportunities in their big data with human insights. She also founded Magpie Kingdom, a consultancy known for their weekly newsletter, Magpie Digest, which offers a rare peek into Chinese millennial internet culture. She has worked with the following organizations: P&G, GE, IDEO, NASA, Clorox, Kickstarter, and Spotify. Her TED Talk on big data and human insights has over 1 million viewers. Responsible for the TED Talk that reached over 10 million views the fastest in the history of TED, James Veitch is a UK comedian, musician and writer who has become renowned for his unashamedly nerdy and hilarious digital content. Veitch’s comedy is high-tech: picking apart, parodying, and pranking the fast-advancing and perplexing technology we live with. His live shows have explored technology, retro-gaming, and finding love through troubleshooting theory. 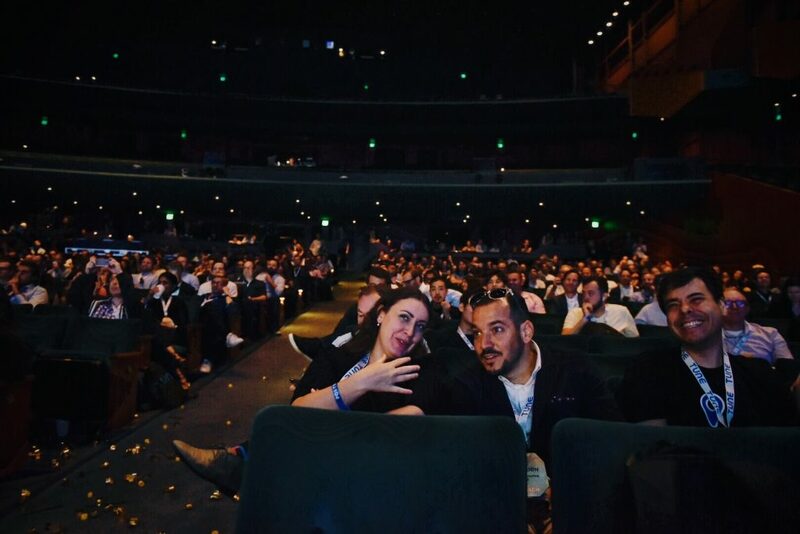 Our keynotes aren’t the only ones to watch — we pack every single session with key players in the industry who will send you home with a fresh perspective, an edge up on your competitors, and confidence to climb to the top. Grab your Postback 2018 ticket today!